Over 1,000 catalogues large and small from sale rooms across Europe and the States on the arts of Russia. This presents a unique opportunity to acquire an unrivalled collection of auction catalogues on Icons, Fabergé, jewellery, decorative arts and painting. There are a further 700 additional catalogues which may or may not contain Russian works within them but are not specifically dedicated to this subject. The catalogues date from the 60s up to the 21st century and many of them are annotated with bids, buyer’s names and final prices. This presents an exceptional resource for anyone collecting or dealing in Russian art: for the verification of provenances, etc. 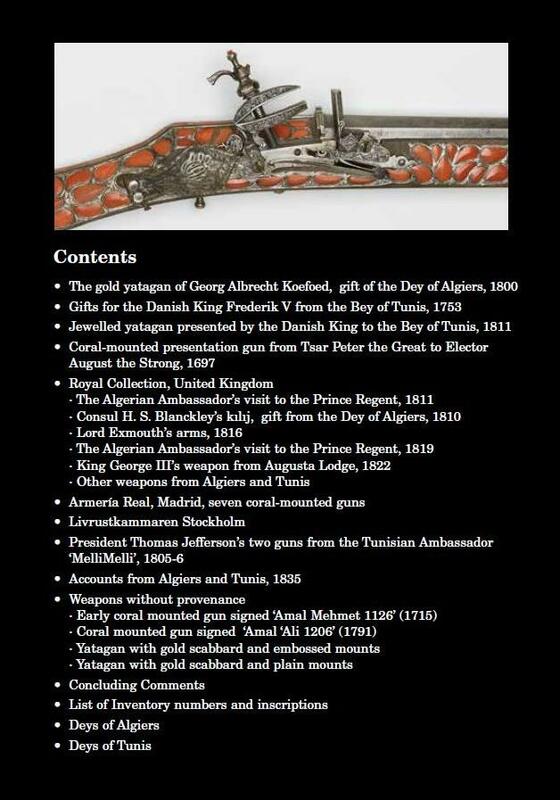 An in-depth survey of the Islamic arms and armour presented to Western kings and rulers in the eighteenth and early nineteenth centuries, now housed in museum and private collections in Europe and America. Each is fully catalogued with provenance and detailed colour illustrations. Copenhagen: 2014. 256 pages, fully illustrated in colour. 17.5 x 24.5cms. 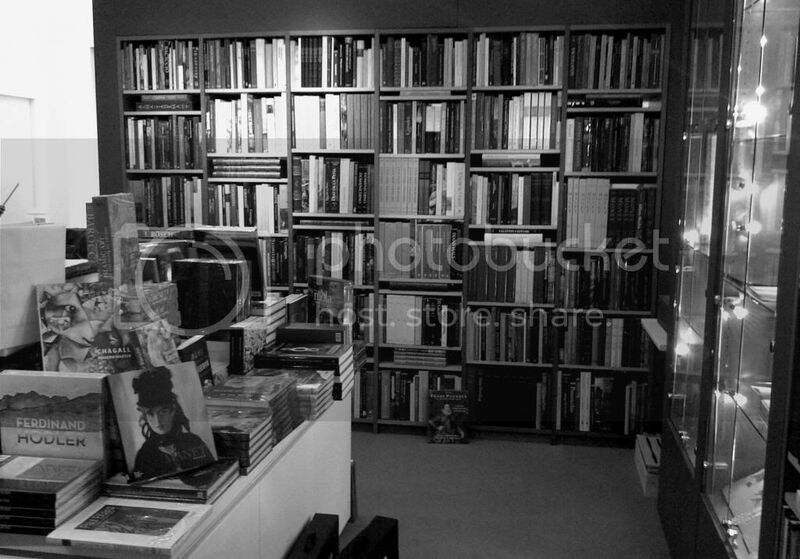 To order please email artbooks@heneage.com or call the shop on +44 (0)207 930 9223. Monday to Friday: 9.30a.m. - 6p.m. 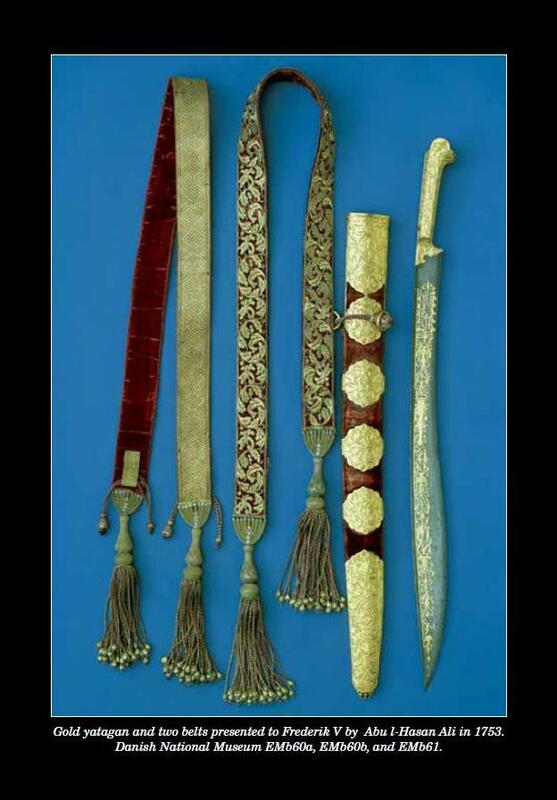 Treasures from the Al Thani Collection. Exhibitions held in The Palace Museum, Beijing, 2018.